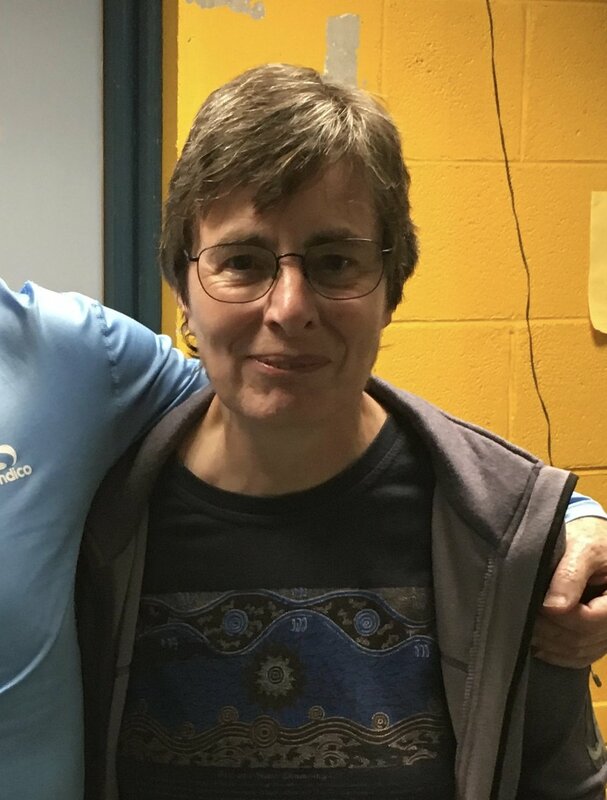 Vickie McKee obtained a Ph.D. in macrocyclic chemistry with Martin Nelson (Queen’s University, Belfast) and postdoc in bioinorganic chemistry with Chris Reed (University of Southern California, Los Angeles). She was appointed Lecturer and Senior Lecturer in the University of Canterbury, Christchurch, New Zealand; Reader in Inorganic Chemistry in Queen’s University, Belfast; and Professor of Inorganic Chemistry in Loughborough University (2000-14). She has also held various visiting fellowships - in Massachusetts Institute of Technology, USA; Centre d’Etudes Nucleaires, Grenoble, France; the University of Otago, New Zealand; Quaid-i-Azam University, Islamabad, Pakistan (British Council); the University of Canterbury, New Zealand (Visiting Erskine Fellowship); and Syddansk Universitet, Denmark (Velux Research Professorship). Vickie is currently Visiting Research Professor in Syddansk Universitet, Odense, Denmark and Adjunct Professor in Dublin City University.